Let your pet vacation with us! We would love to treat your pet like our own while you are away. Kept in a climate controlled boarding facility with access to fresh water at all times. Given fresh bedding and have their kennels sanitized daily. 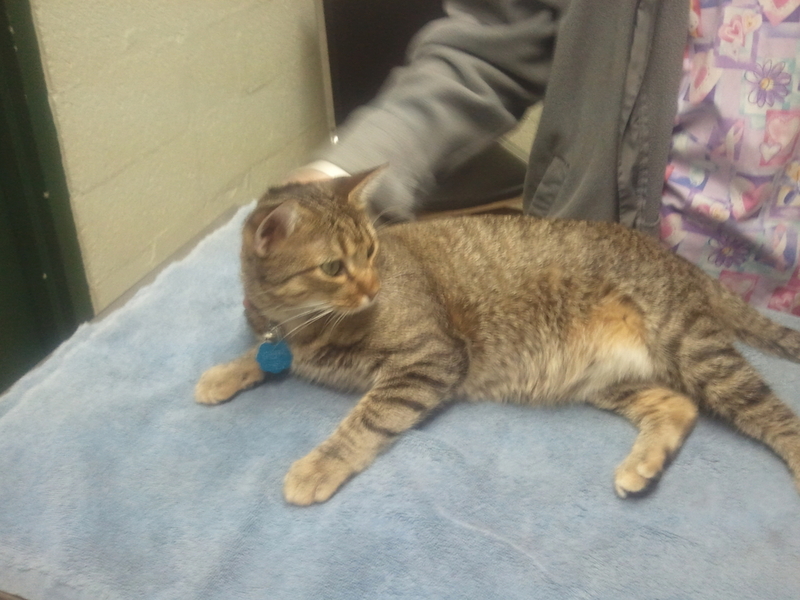 Cared for by trained staff that will monitor your pet closely for signs of discomfort. 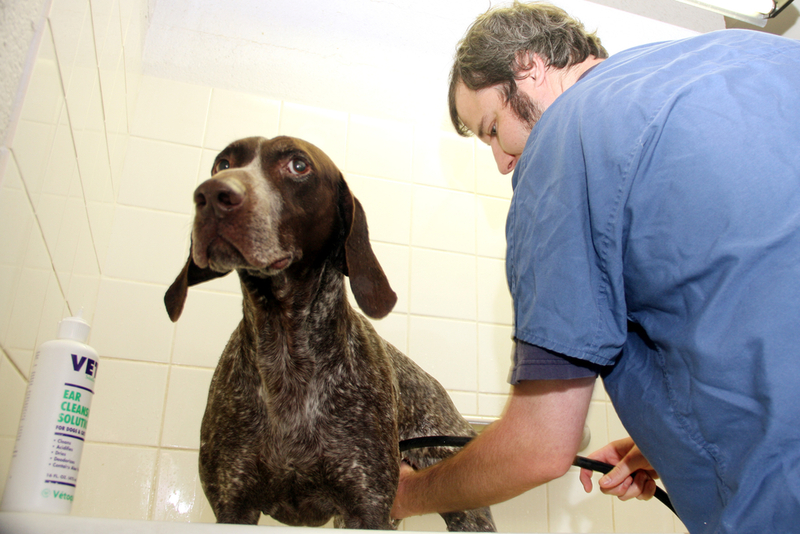 Trained veterinary assistants will administer your pet's routine medications per your instructions. Additional one-on-one play time or cuddle time (15 minutes per session) with one of our staff may be scheduled for your pet during their stay. Kong stuffed with peanut butter to entertain your pet while they rest after their morning walk! Your pet will receive treats at bedtime just before lights out. Does your pet need a day at the spa?